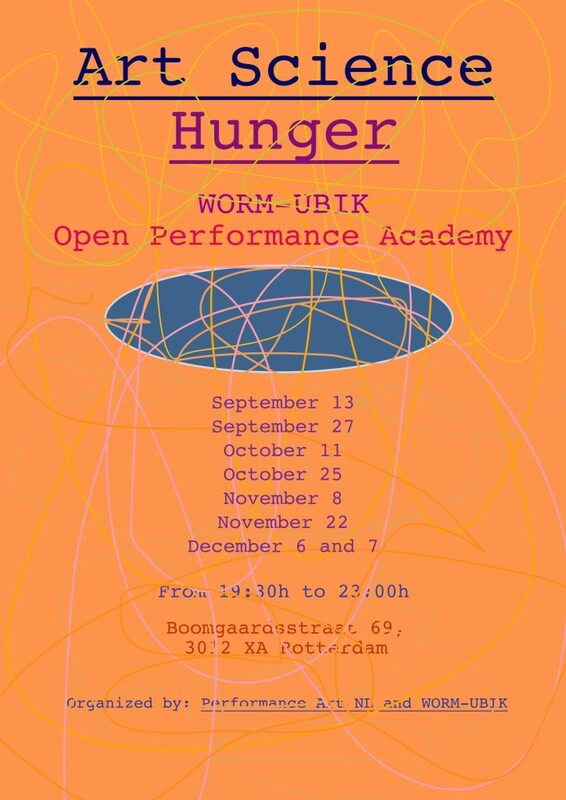 Open Performance Academy (OPA) is a knowledge and practice platform for artists and theoreticians working with and from performance. OPA offers a platform for research, experiment and reflection. Artists and theorists are given the opportunity to show work in progress and to receive feedback from the audience. Conversely, the audience gets an insight into state of the art research within and to performance art. By focusing on both the artist and theoretician and the audience, OPA contributes to the development within art and the transfer of art and knowledge. My presentations will take place on November 8 and November 22, 2018. This entry was posted in New on 16/10/2018 by Frans.